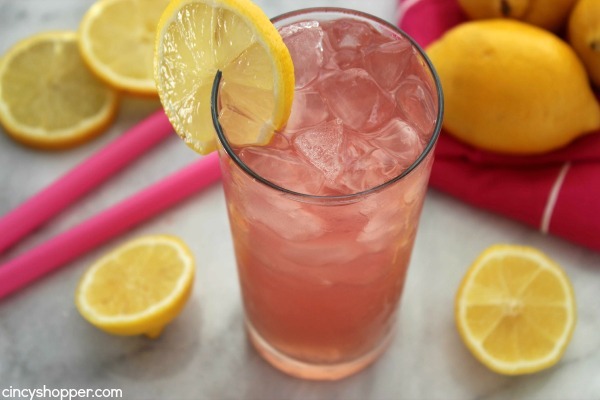 This Pink Lemonade Recipe is the perfect drink to serve at your summer BBQs or parties. Lemonade always makes for an extremely refreshing summer time beverage. 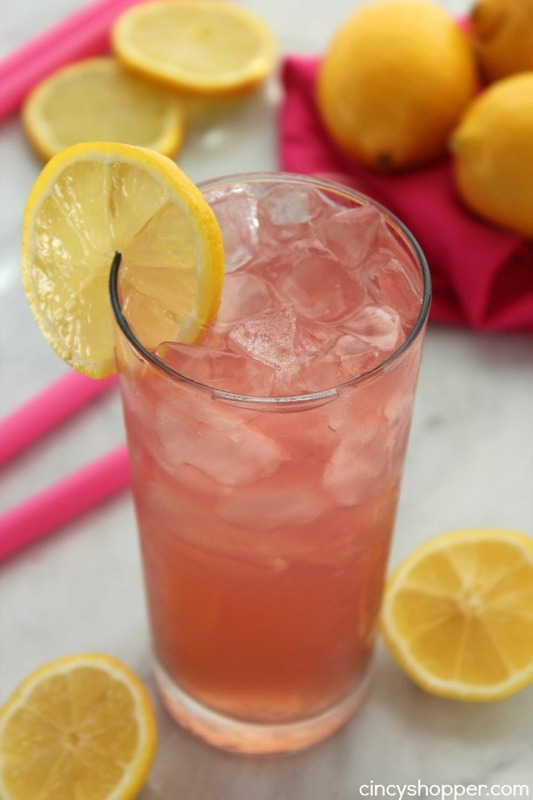 Have you ever wondered what gives pink lemonade the wonderful pink color it boasts? The secret is cranberry juice. Yup.. 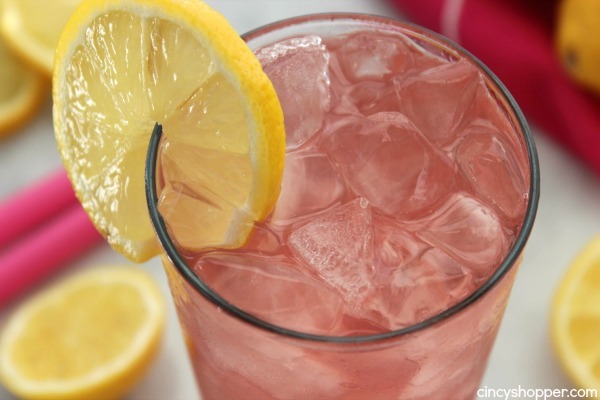 I know many of you will say you are a fan of pink lemonade but not much of a cranberry juice fan. 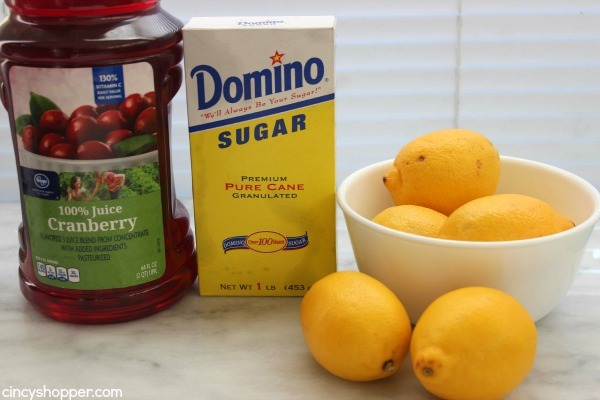 The combination of the lemon juice and all of the sugar really masks the real cranberry juice flavor profile. After working on our yard yesterday afternoon, I was ready for a refreshing drink. 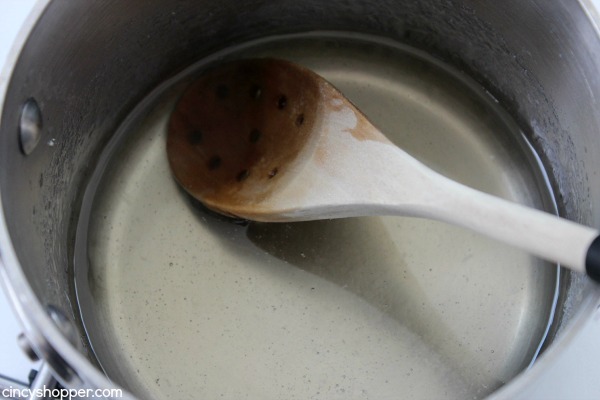 I used up all of my Tazo teabags on Saturday making a batch of CopyCat Starbucks Passion Tea Lemonade and I was not willing to take a trip to the grocery. 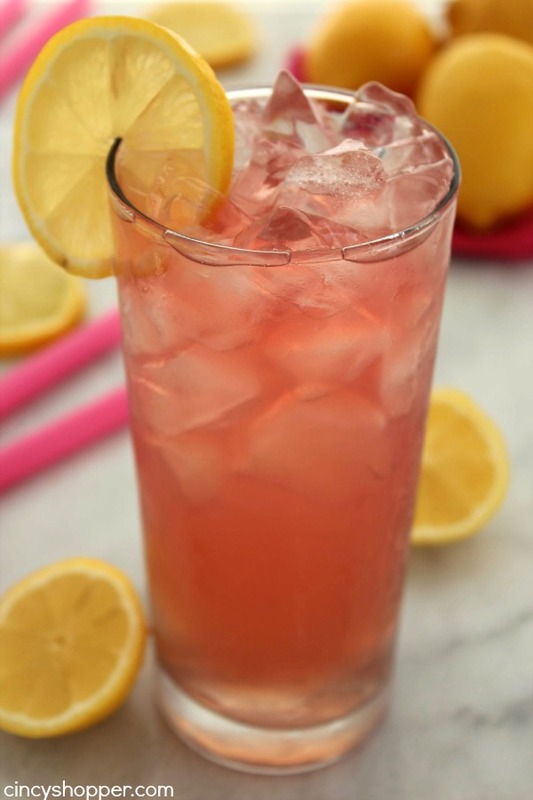 So I decided on some Old Fashion Pink Lemonade. I made this exact recipe last summer for one of our family picnics. It was a huge hit and everyone was asking for the recipe. 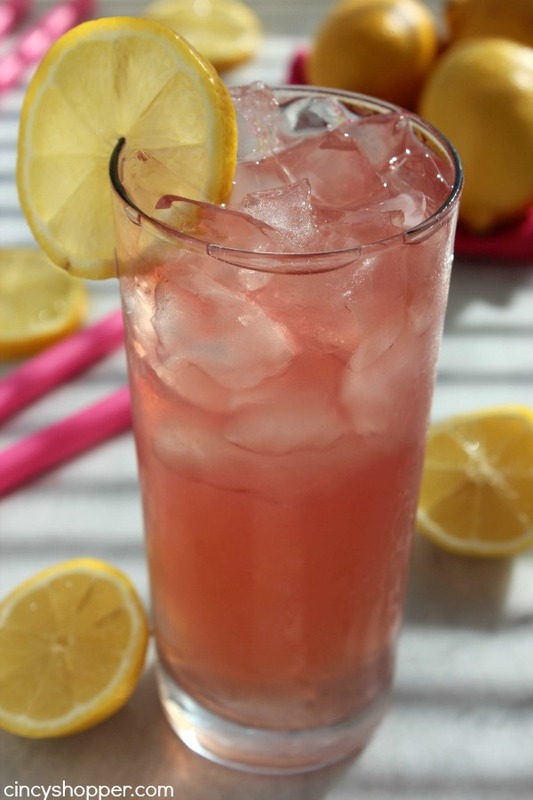 Our homemade Pink Lemonade Recipe is super simple requiring lemons, sugar and cranberry juice. So easy! I use to always purchase store bought summer drinks. One of the main items I would buy was frozen lemonade. 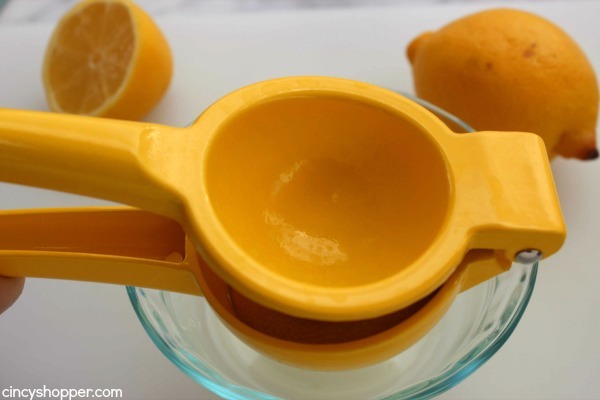 Making our own fresh squeezed lemonade is so much better and so simple. 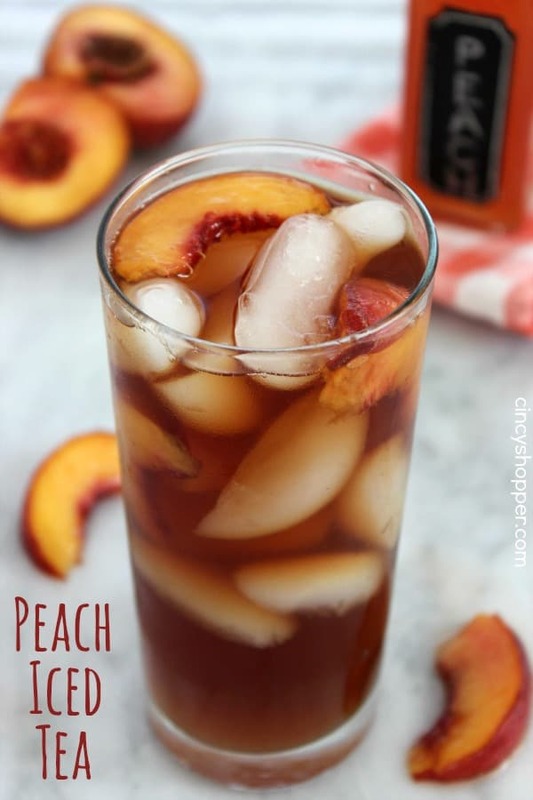 We can make our drinks to suit our own taste buds. 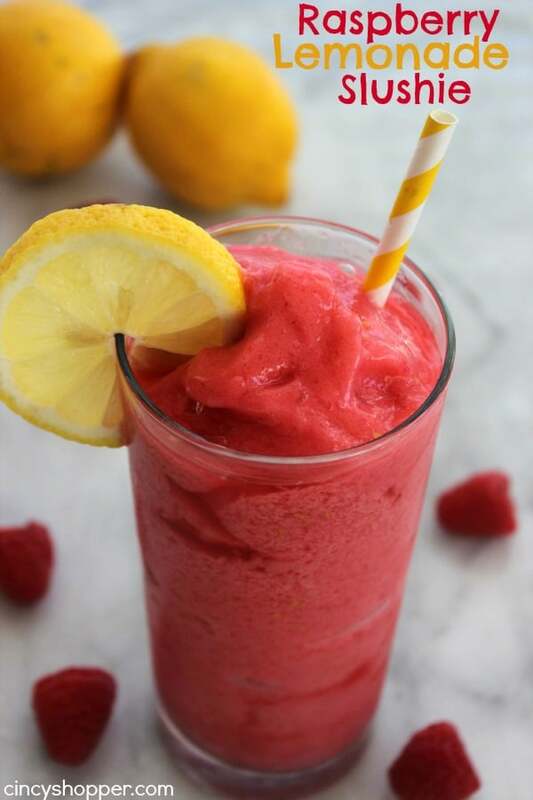 Plus the fresh squeezed lemon flavor is so much better. During the summer months, bags of lemons are a staple. We use them for baking, cooking, and for summer drinks. I like to keep an eye out for sales but we usually purchase large bags at Aldi to maximize our savings. 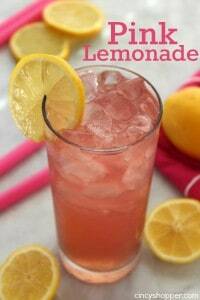 Do you have a favorite lemonade recipe that you make frequently? 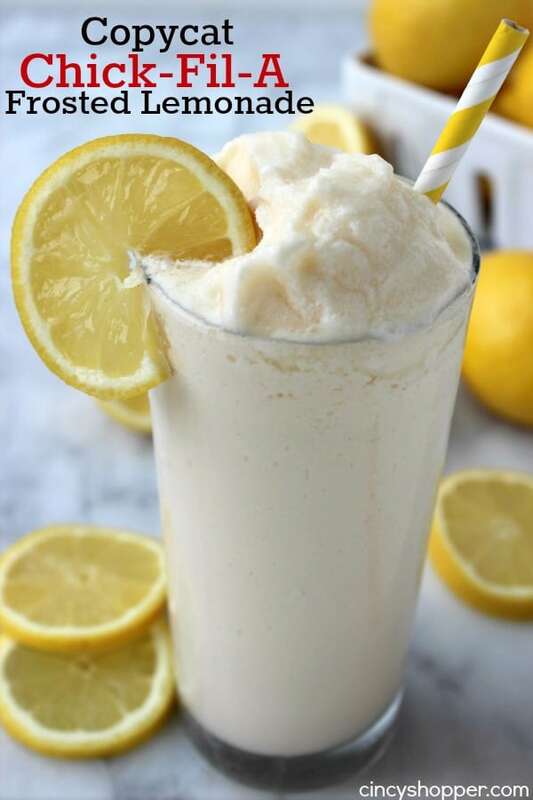 If so please be sure to share, we can never have enough lemonade recipes to try for our hot summer days.